For all of 2016, I acted a straight fool all up in Sephora, Ulta, Target, Walgreens, CVS, Amazon, and the worst place of all, Colourpop.com. Colourpop took most of my money in 2016. If they were a publicly traded company, I would probably be one of the top shareholders. Here are some of my most favorite skincare + body products from 2016. In 2016, I vowed to take better care of my skin, so I spent a lot of time with testing out more than a few skincare products. Here are a few of my favorites. Please make note, I have combo/oily skin. 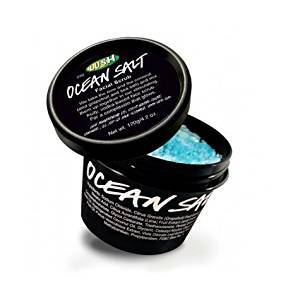 Lush Ocean Salt – This is hands down my favorite face and body exfoliant. I have combo/oily skin and let me tell you, this right here, leaves my skin soft, bright and refreshed. I use this all over my body as well. It is also expensive, so do like me when you run out and make you some of this here body scrub and save the rest for your face. 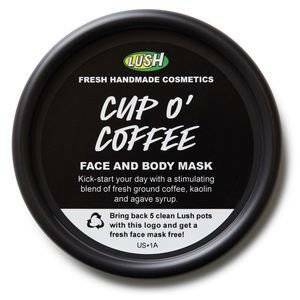 Lush Cup O’ Coffee Mask – I love coffee. Coffee helps me do all the things I do and don’t want to do. I love love love this mask. Not only does it smell like coffee, it brightens my skin and gives it the perfect pick me up. I pop it on in the morning, right after my shower and leave it on for about 5 minutes while I brush my teeth. My skin is balanced, hydrated and glowing. I use this mask a few times a week in the morning when my skin is looking a little dull. 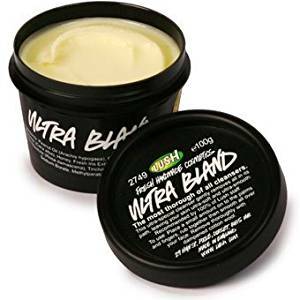 Lush Ultrabland – As you can see, I love me some lush products. I use this to cleanse my face in the morning or when I need to take off my makeup on days where I don’t wear a lot. 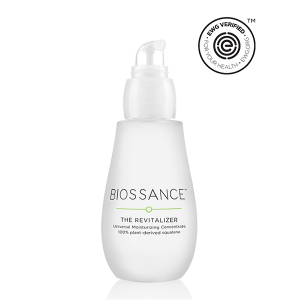 This stuff leaves my face feeling balanced, soft and hydrated. GlamGlow Supermud Clearing Treatment – I wish I didn’t love this mask. It’s expensive AF. Y’all can’t tell me NOTHING about this mask though. I will sell whatever I have to sell, to get this jar of Jesus’ tears. This is my holy grail of masks. This mask comes in a small jar, but packs a mighty punch. Whenever my skin is disobedient, I use this mask, and it becomes well behaved. My skin is brighter and any acne that thought was trying to come for me, leaves. 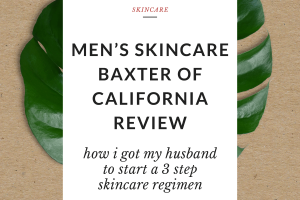 The only draw back is, it makes my skin a little dry so I follow up with a heavy moisturizer after. I keep this in my arsenal at all times. I use this about once or twice a week only when my skin is acting up. Beware though, you can’t leave this sitting for months or it will dry up. If you have really dry or sensitive skin, this might not be the mask for you. 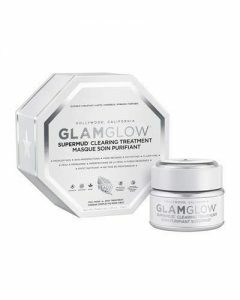 Glamglow SuperCleanse Daily Clearing Cleanser – Again, I wish I didn’t love this so much, because this cleanser is expensive just like the mask, but I use this nightly to make sure all my pores are clean and it keeps my skin clear and balanced. The only draw back, is the pump can get a little messy and it leaves a mess around my counter top, since it’s a dark gray color. 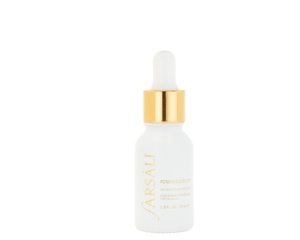 Farsali Rose Gold Elixir – Why do I like nice things? When I saw Makeupshayla use this on her IG, and saw the sparkly gold flakes, I knew I had to try it. This stuff is also made from the tears of Jesus. I use it as a primer, in my makeup, as a moisturizer, you name it. It’s just life. It makes your skin glow. It’s also expensive, which is why I ration the hell out of this. 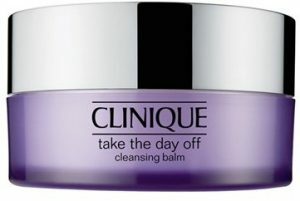 Clinique Take the Day Off Cleansing Balm – When I beat my face to maximum capacity, this gets alllll of my makeup off. Like ALL. Even the eyelash glue. This is my HG makeup remover. 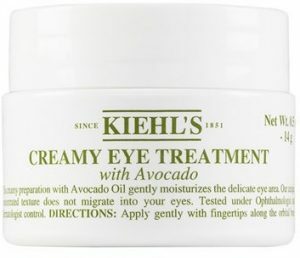 Kiehl’s Creamy Eye Treatment with Avocado – When you put on concealer, does your under eye area look all cakey, creasy, and does it feel dry? 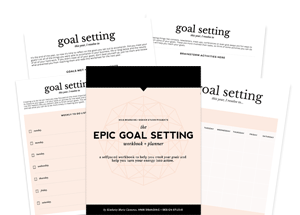 Then you NEED this. This will get your under eye area life together. This has smoothed and hydrated my under eye area OMG. I’ve tried EVERYTHING y’all and nothing gets my life right like this. Jo Malone Peony & Blush Suede + Nectarine Blossom & Honey Body Crème + Fragrances – MY GOD! Why? Who can I get mad at that got me hooked on Jo Malone fragrances? These are my absolute favorite scents from Jo Malone and I love how the body cremes layer underneath the fragrances. It creates a long lasting scent when paired together. Nivea Essentially Enriched Body Lotion – Y’all have no idea how bomb this lotion is. 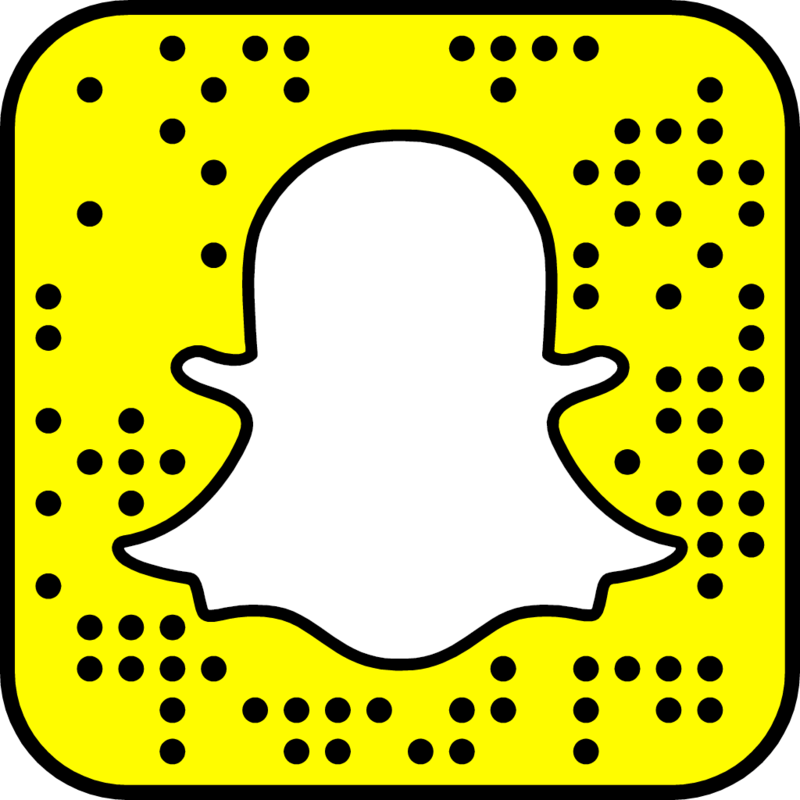 I also got this from Makeupshayla. I’m usually really picky with lotions because my skin is DRY y’all. Like, I will be so ashy if I don’t use lotion; so my lotion has to be RIGHT. Anyway, she was raving about this lotion on her snapchat, and her skin always looks dewy and ash free, so I tried it and when I tell you I hoard this lotion so tough.. y’all have NO idea. I even got my husband hooked on it. I have no less than 2 bottles on backup. Get you some of this immediately. 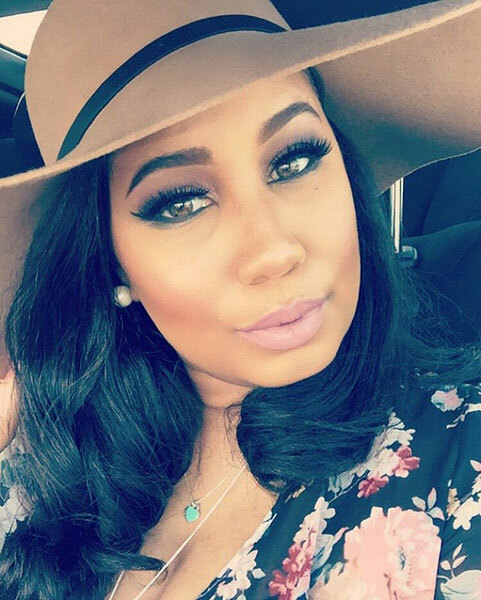 Tomorrow I’ll be sharing with you some my makeup favorites for 2016, so stay tuned! 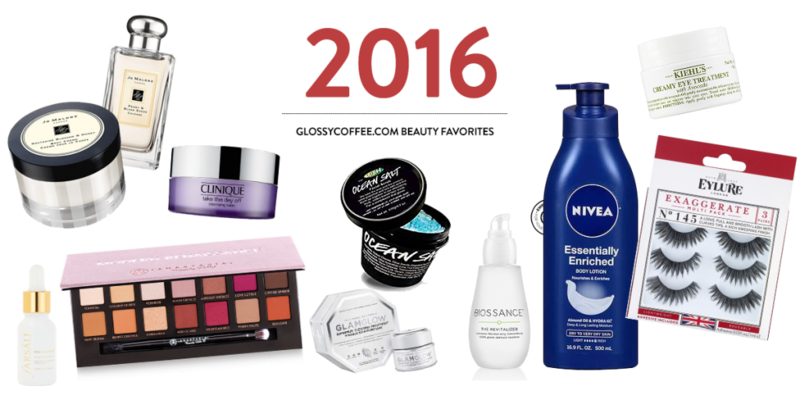 What were some of your beauty + skincare favorites from 2016? Let me know in the comments below! 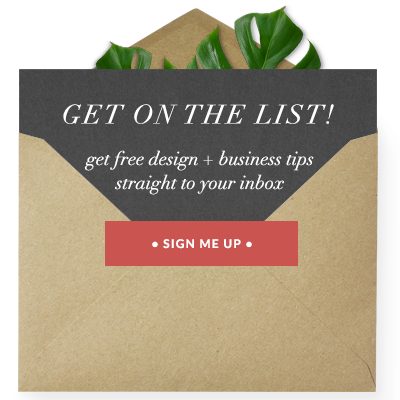 This blog post contains some affiliate links where if you decide to purchase, I’ll receive a small, (like not even Starbucks coffee small) commission. I only share products and brands I love and have used and all reviews are honest.